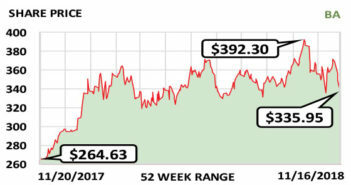 This week’s Stock of the Week is selling cars in a new and appealing way. 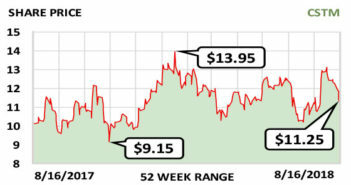 This week’s Stock of the Week is a small and stable company that is cautiously growing. 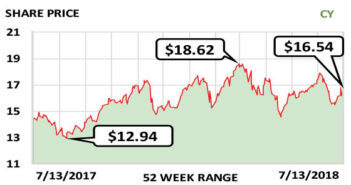 This week’s Stock of the Week bridges the gap between digital and analog data for a wide variety of industries. 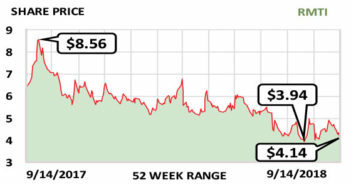 This week’s Stock of the Week is the maker of an innovative type of medical device. 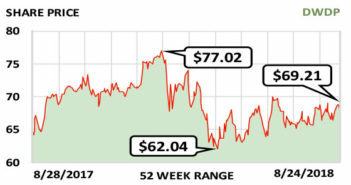 This week’s Stock of the Week is keeping people entertained—in new ways and in new markets. 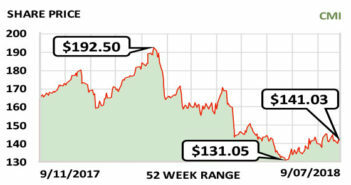 This week’s Stock of the Week has been hurt because of industry-wide fears, but it’s a strong company with potential. 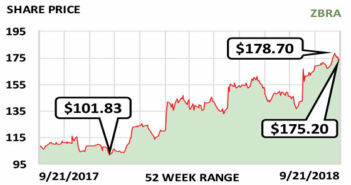 This week’s Stock of the Week is gaining momentum after emerging from some recent troubles. 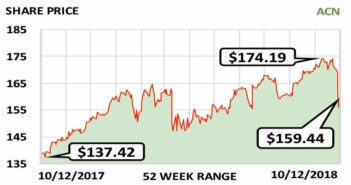 This week’s Stock of the Week is an old company that’s succeeding in new ways. 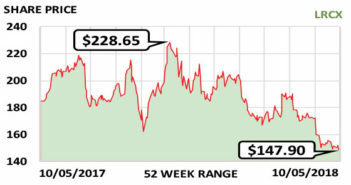 This week’s Stock of the Week is a technology company that makes chips for products that are all around you. 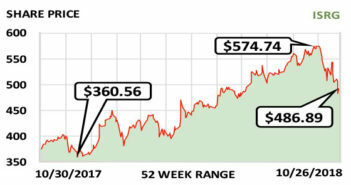 This week’s Stock of the Week is a global giant that is making moves that could greatly benefit investors. 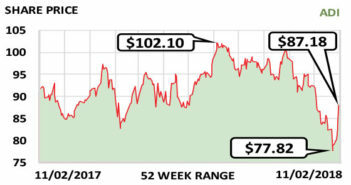 This week’s Stock of the Week is set to take advantage of a growing demand for its product. 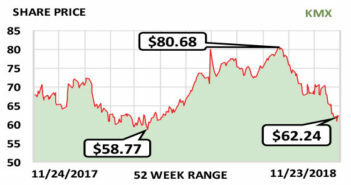 This week’s Stock of the Week is an energy company that’s well-diversified but working hard to stay lean. 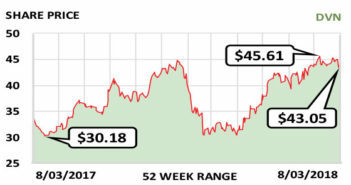 This week’s Stock of the Week is an energy company that has taken a small hit for a healthier future. 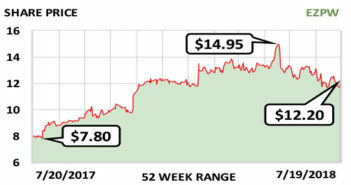 This week’s Stock of the Week is an automaker that’s had an impressive turnaround and is only getting stronger. 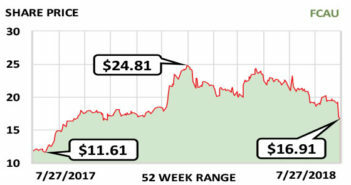 This week’s Stock of the Week makes integrated circuits for a wide and growing variety of industries. 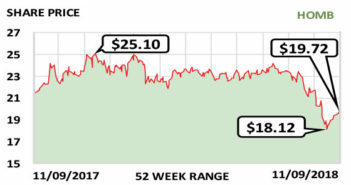 Cypress Semiconductor Corporation (CY) is a well-diversified maker of integrated circuits that made a major acquisition two years ago and, as it continues absorbing that business, is being held back in the stock market—creating an investment opportunity. 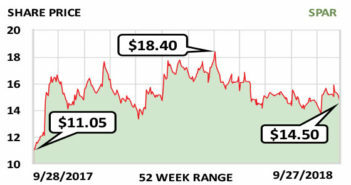 Cypress is still working through its acquisition of Broadcom Limited’s wireless Internet of Things business, which expanded Cypress into Wi-Fi/Bluetooth chips. The integration of this acquisition is going well but not as quickly as some investors had hoped. Cypress refinanced debt a year ago and has solid operating margins. And its fundamentals are strong. Cypress makes integrated circuits that are especially important in newer generations of cars, where semiconductor content is growing quickly. It sells directly to car makers, such as Toyota and BMW, and to firms that supply audio systems and components to car makers, such as Bosch. Its products are also used in smart appliances, medical devices and industrial applications. 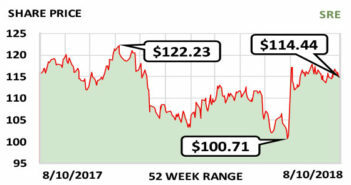 Even if the new-car market is at a plateau, the consumer and industrial markets should keep Cypress growing. Revenue was $2.3 billion last year and should rise to $2.5 billion this year and $2.75 billion in 2019. 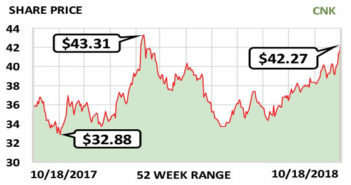 The dividend of $0.44/share/yr. recently yielded 2.7% and appears secure. Fiscal year: December. 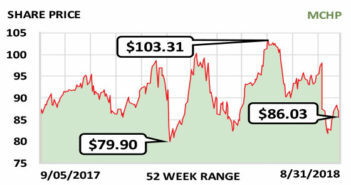 Earnings per share: 2019 est./$1.57…2018 est./$1.27…2017/$0.89.